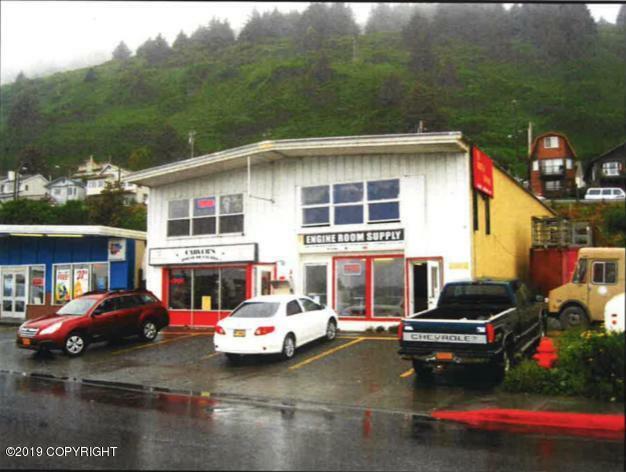 322 Shelikof Street, Kodiak, AK.| MLS# 19-747 | RE/MAX of Kodiak - Alaska Real Estate - "Honesty & Integrity...It's That Simple!" Downtown commercial building. 5 rental units fully occupied with long term tenants. Across from the boat harbor with off street parking. Great income producing investment.